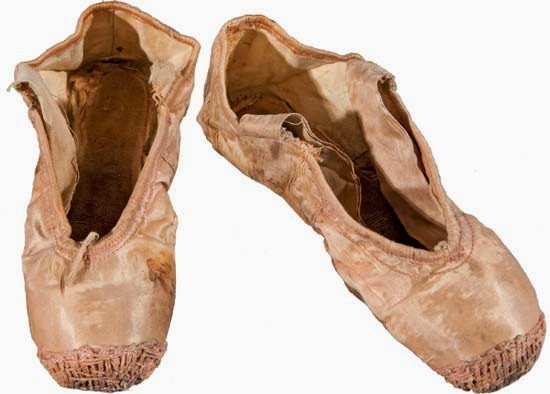 As you know, I love ballet. 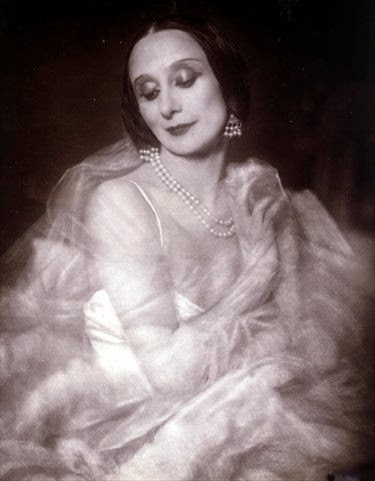 So today I will tell you the story about one of the worlds biggest ballerinas - Prima Ballerina Anna Pavlova (1881 - 1931). Anna was born in St. Petersburg, Russia, and after seeing a performance of The Sleeping Beauty when she was 8 years old, she decided she wanter to become a ballerina. 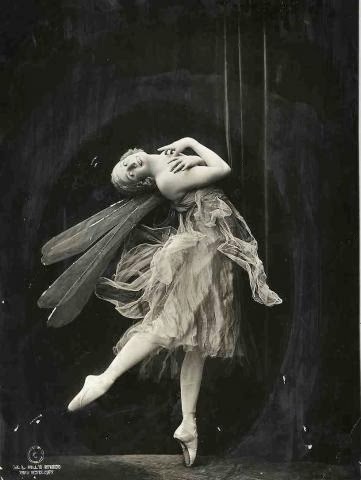 "I always wanted to dance; from my youngest years...Thus I built castles in the air out of my hopes and dreams", she said herself about her passion for ballet. 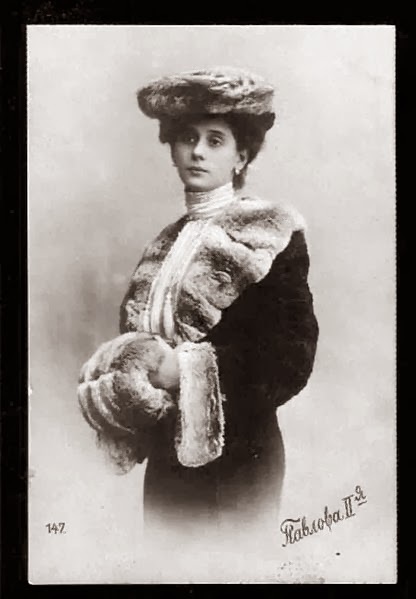 She was accepted by the St. Petersburg Imperial Ballet School, and made her company debut in 1899. Except for her natural talent for dancing, Anna was also a hard worker. 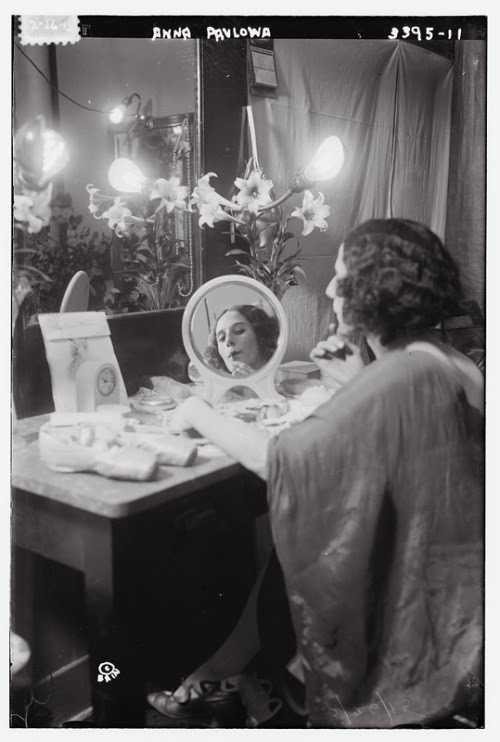 As she said herself; "No one can arrive for being talented alone. God gives talent, work transforms talent into genius". Her career blossomed fast, but it wasn't until 1905 she really made her breakthrough, by dancing the swan in Michel Fokine's The Dying Swan, with music by Camille Saint-Saëns. This became her signature role. 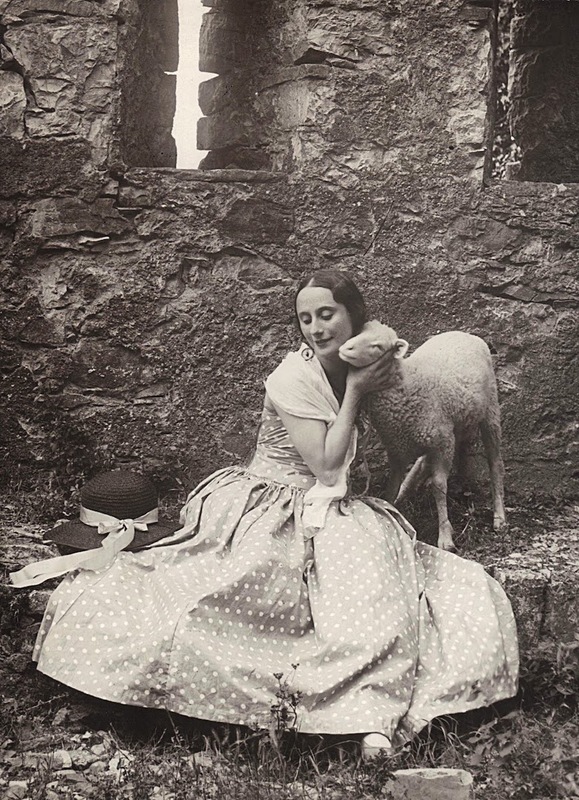 But of course she danced many big roles in other big ballets too, and just seven years into her career she was promoted to prima ballerina - the second highest title (and quite rare) awarded to a ballerina. What a wonderful post Miss Meadows. 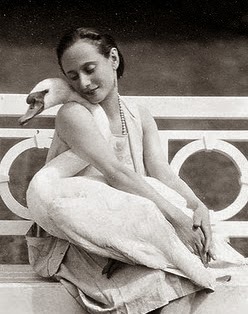 I'd never heard of Anna Pavlova until today but I am glad that I did!